After authorities discover them living in the woods, a PTSD stricken veteran and his daughter go on the run. 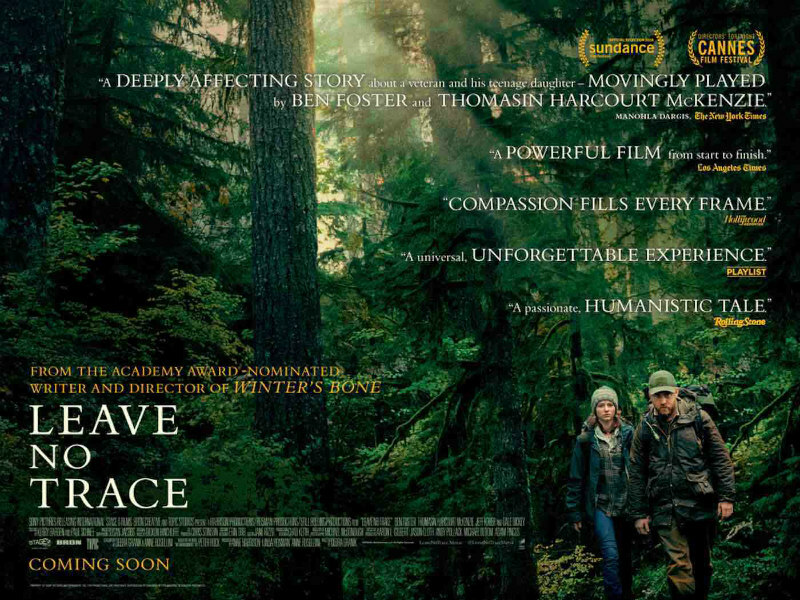 Writer/director Debra Granik's Leave No Trace is the latest in a growing trend of American indie dramas which, like Captain Fantastic and The Glass Castle, explores the idea of a father raising a family off the grid. 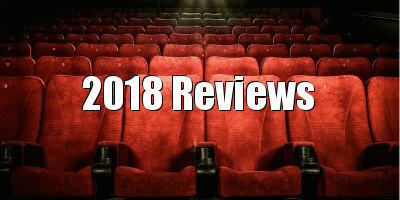 Unlike the patriarchal figures of the two aforementioned films, for Ben Foster's military veteran Will, living outside society isn't so much a choice as a compulsion, thanks to the PTSD that haunts his dreams and the unspoken suggestion that he may have witnessed humanity at its cruellest. Will and his 13-year-old daughter Tom (Thomasin McKenzie) have been living a self-sufficient life in a forest park on the outskirts of Portland, Oregon for an indeterminate time, but seemingly since the death of Will's wife and Tom's mother. The pair practice a drill in order to evade interlopers, but one day Tom gets careless and is spotted by a jogger who alerts the authorities. Taken into the city by social services, Will and Tom are subjected to a series of invasive tests, most of which suggest an unfounded suspicion of abuse on the part of Will. Eventually determining that Will has never mistreated his daughter, the authorities send the pair to live at a nearby logging camp. Watching Will forced to cut down the trees that once provided him sanctuary, it becomes clear this isn't an arrangement he's comfortable with. The sociable Tom however begins to make friends of her own age and settles in easily. She's none too happy when her father wakes her early one morning and tells her to pack her things - they're off into the woods again, now on the run from a society they both view through different lens. Eight years ago with her sophomore feature Winter's Bone, Granik introduced the world to a promising young actress named Jennifer Lawrence. It appears she has a knack for discovering raw talent, as her latest young leading lady, New Zealand actress McKenzie, might be the find of the year. There's an innocent naturalism to her performance that perfectly captures Tom's curious mix of naivete and maturity, and without ever hamming it up, she tugs at the heartstrings as Will's worsening condition threatens to tear the father and daughter apart. Foster is excellent as always, and manages to effortlessly blend in with the largely unrecognisable and amateur supporting cast. The performances of said amateurs vary in quality, and some come across as a little self-conscious, but this only serves to add to the almost docu-drama, travelogue realism of Granik's film. Will and Tom are introduced to a variety of characters who are viewed as intrusive by the former while the latter recognises that they simply want to help in their own ways. There's something undoubtedly affecting about the complete lack of cynicism on display in a film that could have come off a lot angrier in the hands of a less humanistic filmmaker. Watching the genuinely good people Will and Tom encounter, I couldn't help but find myself thinking about how unlikely it is that they share my particular views on politics and religion, and most of them are the sort of people elitist liberals too often cruelly dismiss as 'deplorables'. Granik's film suggests that in these binary times we can either accept the best of people or like Will, we'll find ourselves retreating to a life in the woods. 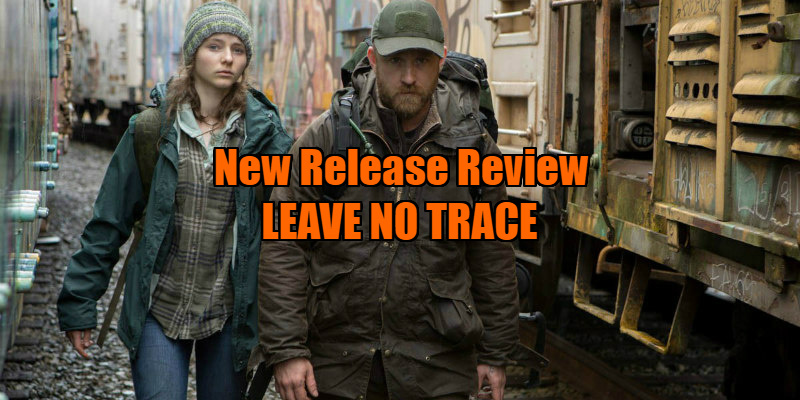 Leave No Trace is in UK/ROI cinemas now.